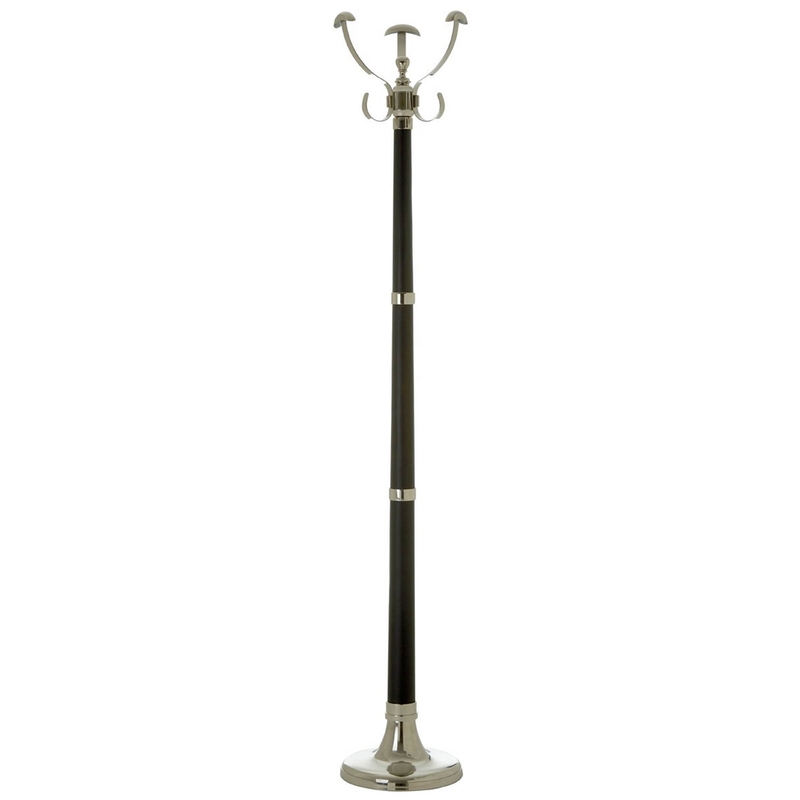 Keeping your outdoor ware close to hand, this gorgeous coat stand has been made from aluminium, with a nickel finish and has been given a tan effect finish to add to its overall elegance. Featuring a 6 hook design which allows you to hang coats, jackets, hats, scarfs and more. With a round base design which ensures its sturdiness and stability, this coat hanger will last for generations.